After I received my first pacemaker, I realised that I had indeed been given the gift of extra time. I want to ask everyone who is in a similar situation, 'What will you do with your extra life? Applications are now open for the 2015 Medtronic Bakken Invitation Award – a global programme that honours people who have overcome health challenges with the aid of medical technology and are now advocates giving back to their communities. Currently in its third year, the award honours 10 inspirational individuals who use their ‘extra life’ that they wouldn’t otherwise have – gained through the use of medical technology – to serve others. 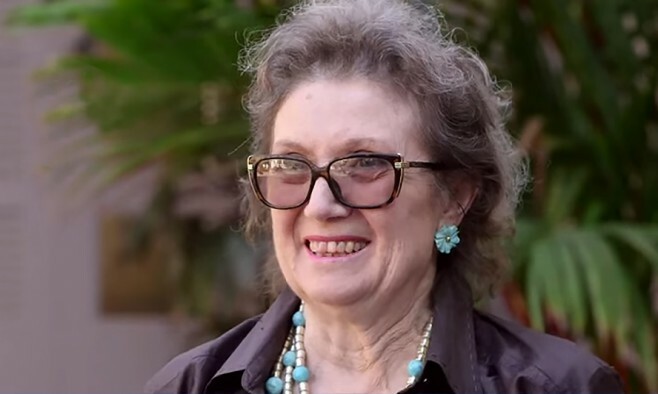 One of the 2014 awards went to Lucilla Bossi (pictured) who has lived with Parkinson’s for nearly 30 years. Her ‘extra life’ came as a result of her deep brain stimulation (DBS) treatment, and she gave back to the community through her work as president of Parkinson Italia. Each awardee is given a grant of US$20,000 to be donated to a non-profit organisation of his or her choice, and also a celebratory trip to Hawaii with Medtronic co-founder, Earl Bakken. The grants are funded by Medtronic Philanthropy. Deadline for applications is 31 July 2015.